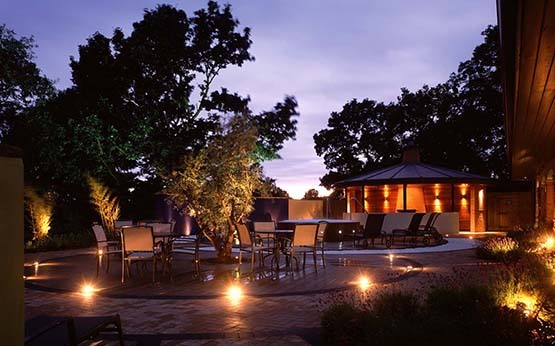 Indulge in the beautiful surroundings of the Branston Golf & Country Club and enjoy a relaxing Twilight Spa Experience. 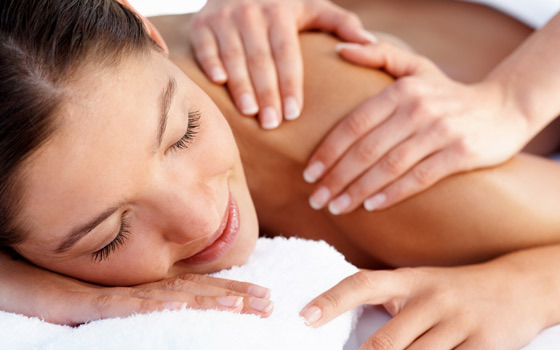 Included in your Twilight Spa Experience is unlimited use of the swimming pool, relaxing outdoor hot tub, rejuvenating sauna and steam heat treatment and aroma rooms. 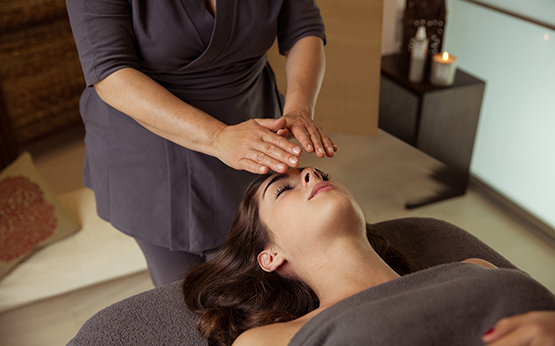 This exceptional treatment is for complete mind and body wellbeing. When modern day life, stress and lack of sleep take their toll on you, it’s time for Tranquillity. With its exclusive blend of essential oils and heavenly scent, Tranquillity will leave you feeling enveloped in relaxation and calm and your skin feeling silky soft and nourished. 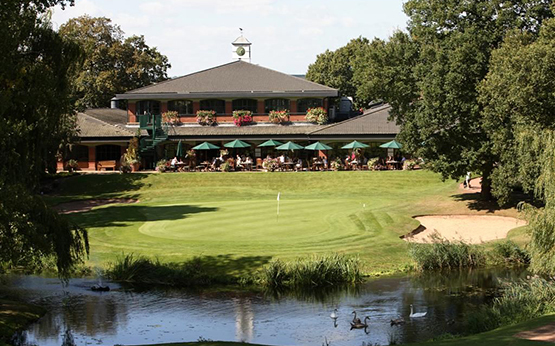 Following your treatment, you will receive a warm and friendly welcome in the relaxing atmosphere of the clubhouse restaurant for a delicious 2 course dinner. Choose from a full a la carte menu including healthy options and traditional favourites. 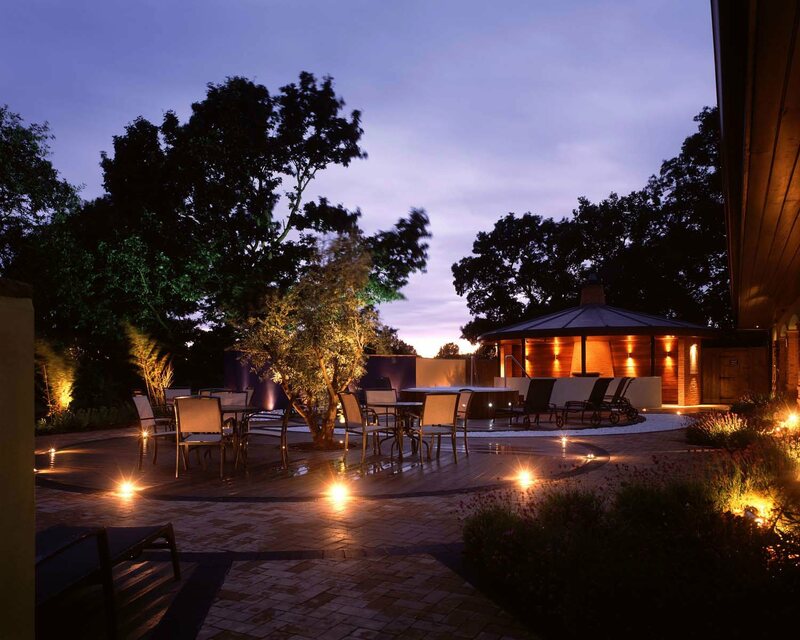 During warmer months you can dine alfresco on the restaurant patio overlooking the 18th green, which is a lovely place to relax at the end of your Twilight Spa Experience with us.